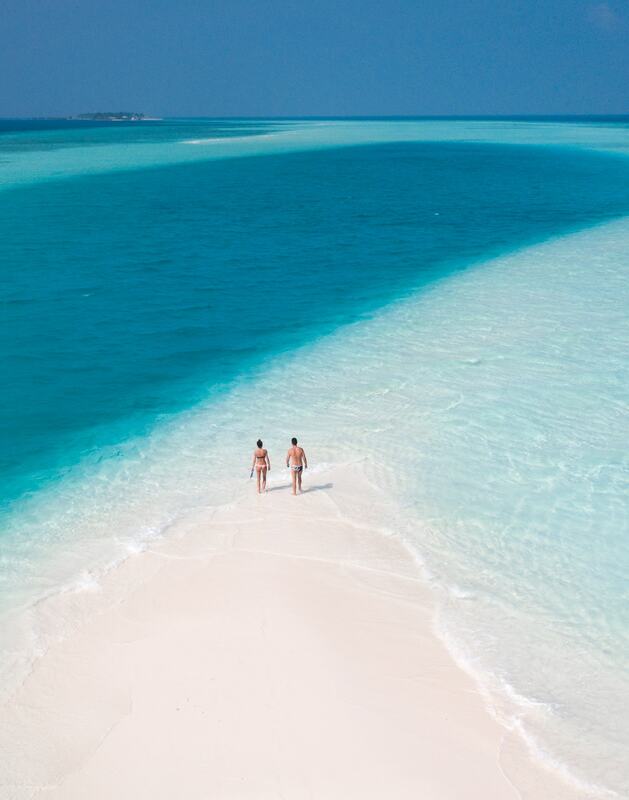 This breathtaking island nation is comprised of 1,190 small luscious coral islands that are grouped into 26 stunning atolls that extend north to south across the ocean. 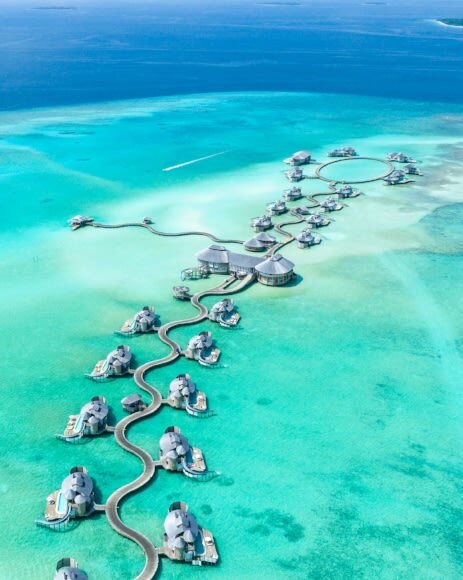 Since the magnificent mountain ridges of the Maldives are also submerged underwater, Maldives is officially the lowest country on earth in terms of overall land height, which means gallons of turquoise water surrounds the entire area – oodles of fun for tourists arriving here in premium sailboats, catamarans and luxury yacht charters! Please note that this is only a 6 night charter, you will get your own personalized itinerary when you book your Maldives yacht adventure! Get welcomed aboard your private luxury yacht by your crew in the bustling capital of Male. 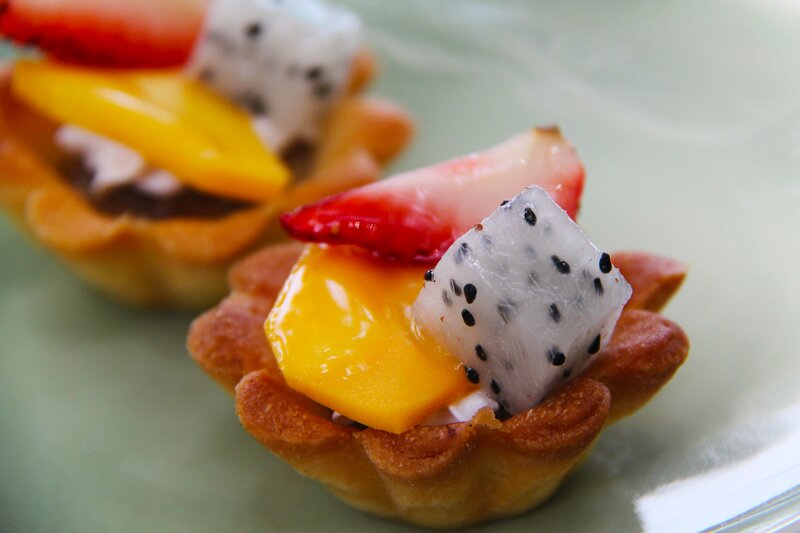 Enjoy a marvelous lunch on board as you set sail in beautiful waters for two hours with some refreshments at hand. 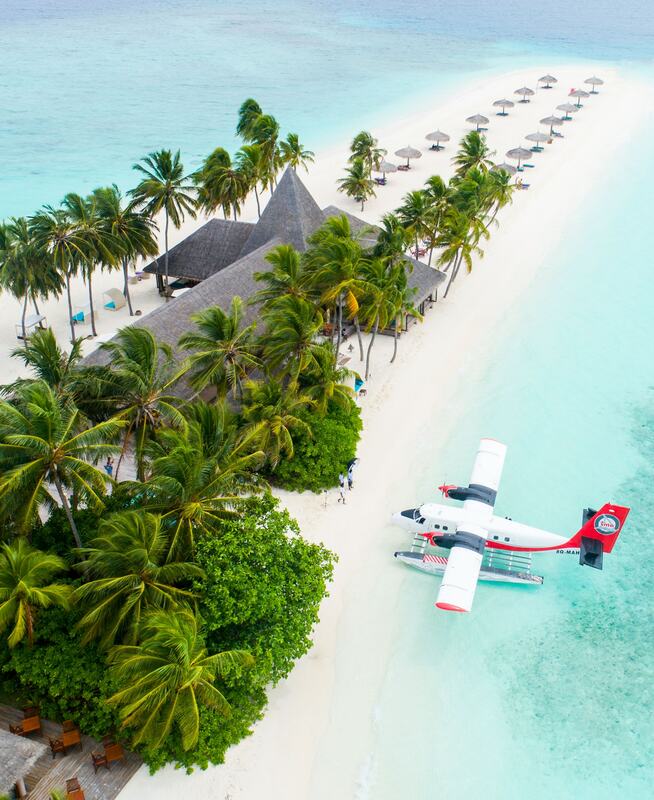 The Island of Bandos awaits you with it’s laid back atmosphere, white sand beaches, barefoot sandbar, coconut palms and vivid coral reef. Anchor here and enjoy a late night swim, and if you’re lucky, hear and see the local pod of dolphins. Sunrise greets you as you head to Rasdhoo Atoll, a diving hotspot filled with big pelagic species. If you’re feeling adventurous, explore Hammerhead Shark Point! Spoil yourself on the marvelous resort island of Kuramathi and its infinity pool, surrounded by frangipani and jasmine trees. Ulkulhas Thila invites experienced divers in for unforgettable memory of swimming with manta rays. Anchor overnight at Fesdu Lagoon, where Mantas come attracted to your luxury yacht’s underwater lights. White tips sharks, barracuda, nurse sharks, and rays beckon you at the standout dive site of Maaya Thila, where your morning will be spent. 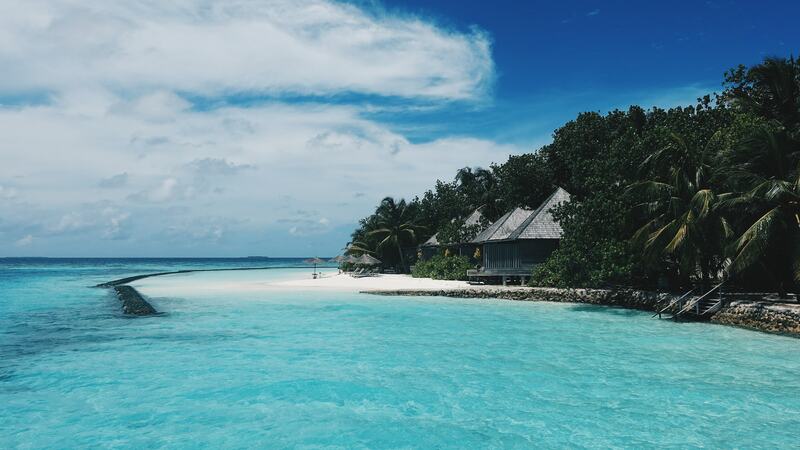 The afternoon calls for Meeru, where you can laze about the emerald lagoon, drinking drinks our of coconuts on the white sand beach, or snorkel past the overwater bungalows. 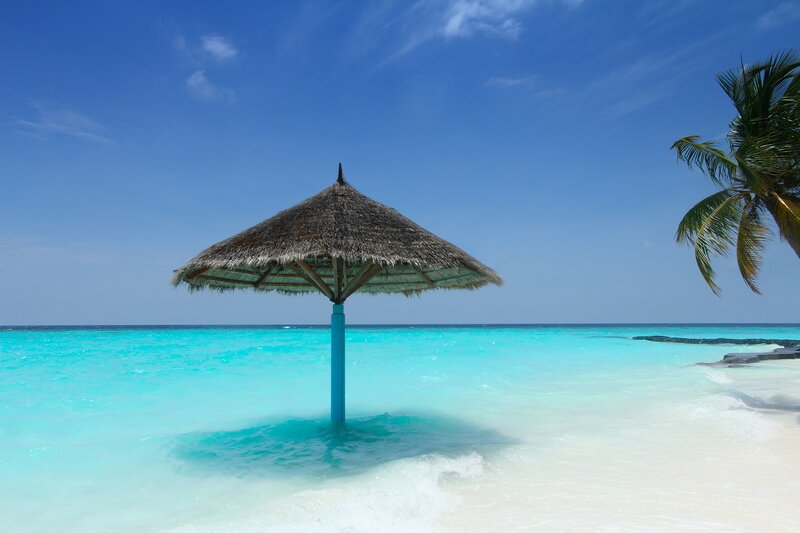 Meeru will fulfill all your Maldives fantasies, as you anchor here and watch the sunset over the Indian Ocean. 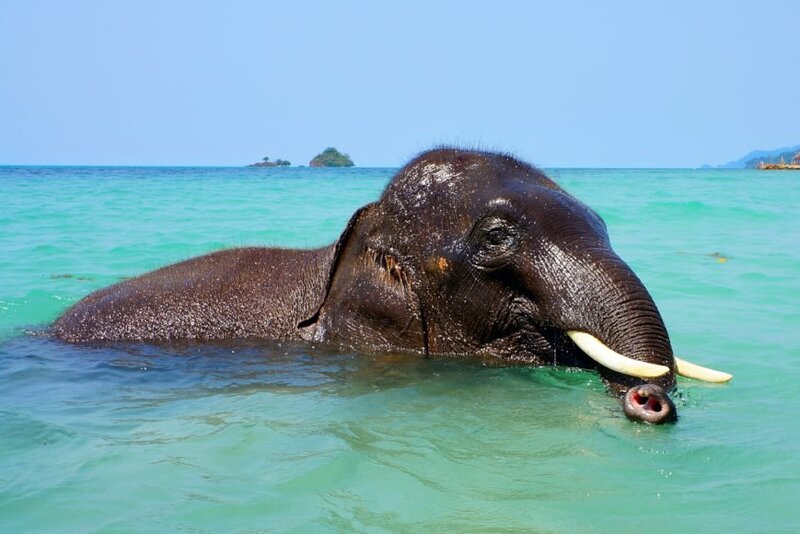 Spend your morning in the waters of Dangheti Island and its neighbor, Kuda Rah Thila. 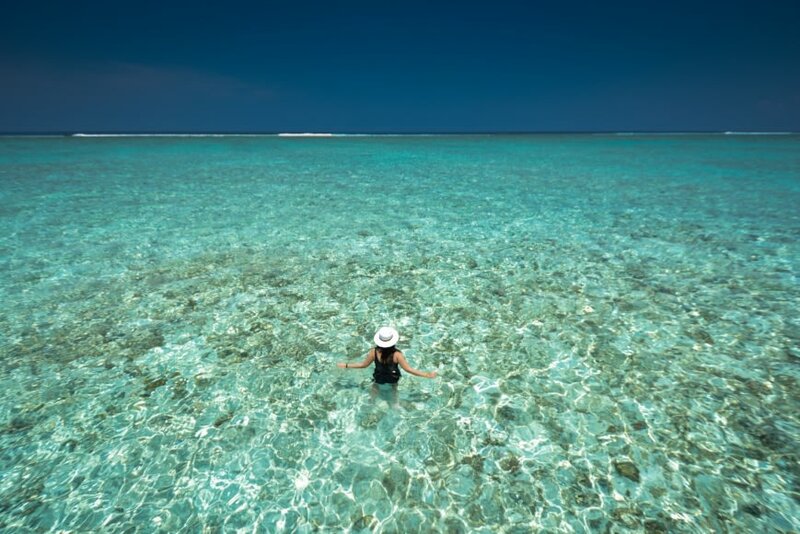 This region holds astonishing marine life around its soft colorful corals - Maori wasse, turtles, and plentiful reef sharks. 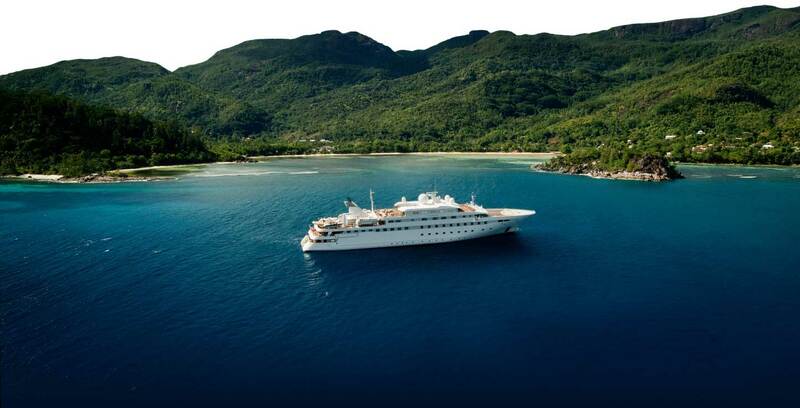 Sun Island just a short cruise away also offers you a glance at gentle whale shark populations. 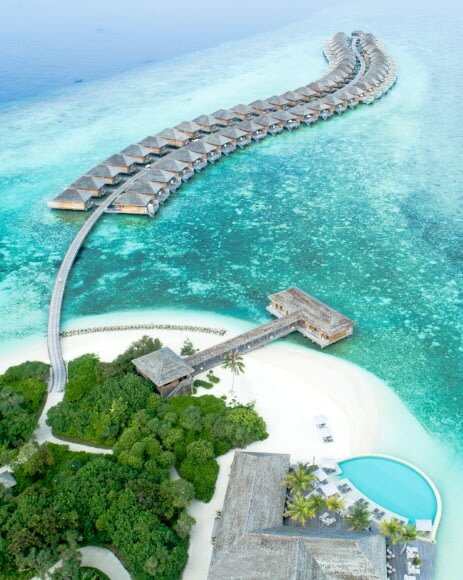 Post sunset activities at Conrad Ranhali Island include sunset yoga classes, pampering over-water spa sessions, or dining in a glass tunnel, with tropical fish meandering over you. 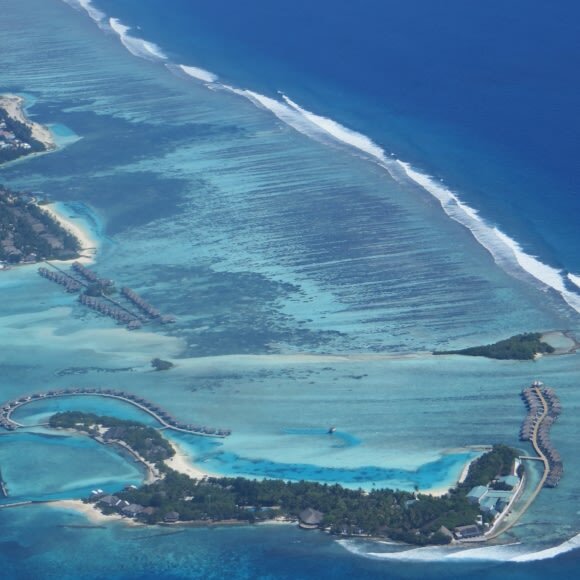 These Atolls hold a plethora of big breath taking fish that you can dive alongside. The reefs offer many hammerhead and reef sharks, with other big pelagic schools of fish. 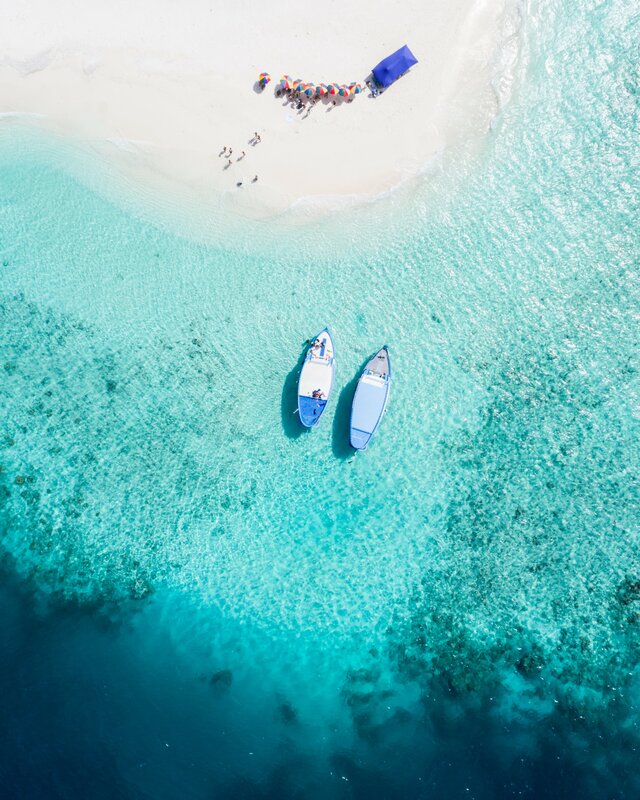 As sunset falls, enjoy a decadent beach barbecue with your toes in the sand, fresh seafood, and a fantastic view of your luxury yacht in the shiny waters. Don’t forget to look up and admire the ethereal view of the stars. Have a dive at Fotteyo Kandu to start your morning, where caverns and swim-throughs mimic an underwater wonderland of warm colored corals and dark coral trees, with fish meandering about. 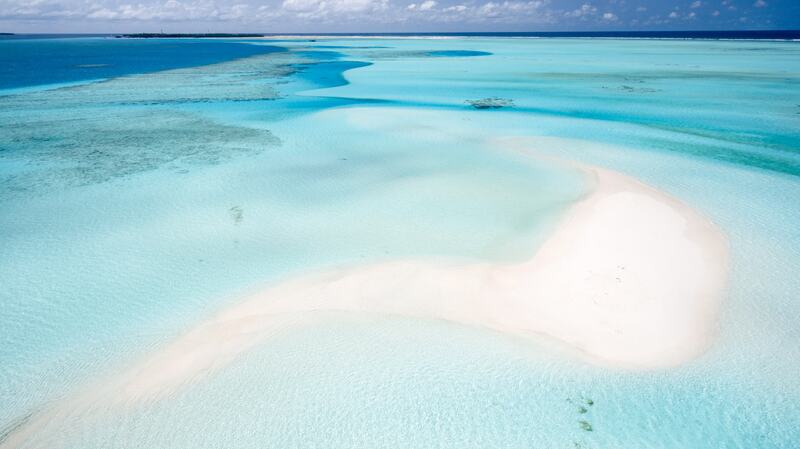 Back north at South Male Atoll, be blown away by the 300 meter teardrop peninsula, where eagle rays, dogtooth tuna, and barracudas await you. You can also choose to enjoy a lazy morning on deck while at Kandooma, where you can watch turtles float by or opt for surf school. The evening calls for the private island resort of Como, Cocoa Island. 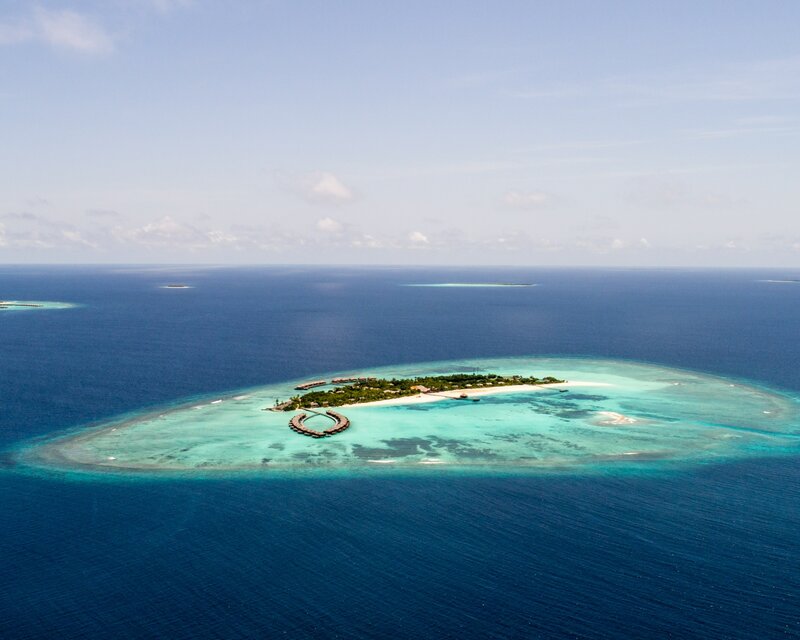 As your mesmerizing journey concludes, have a final rejuvenating dive before you heard off to Male. 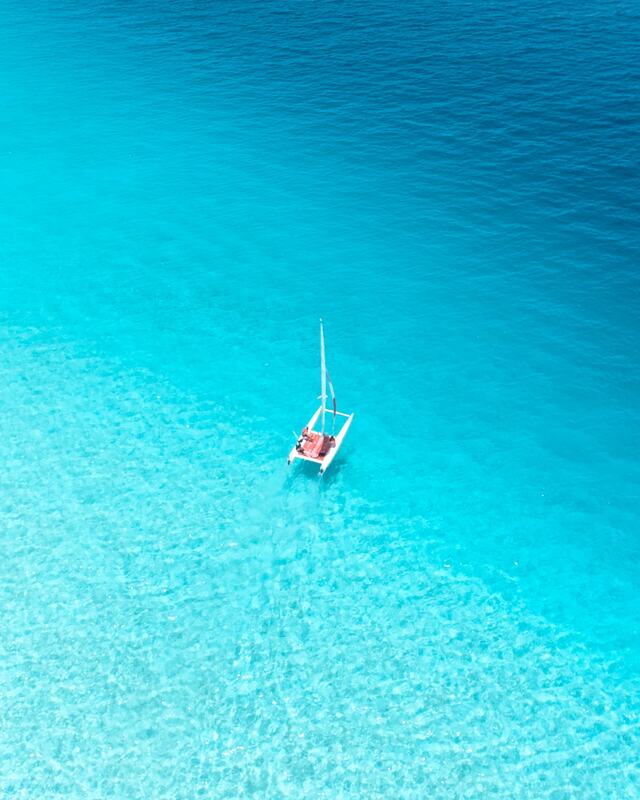 Bid your yacht a fond farewell, with vivid Maldives memories forever embedded in your mind, egging you to return soon. 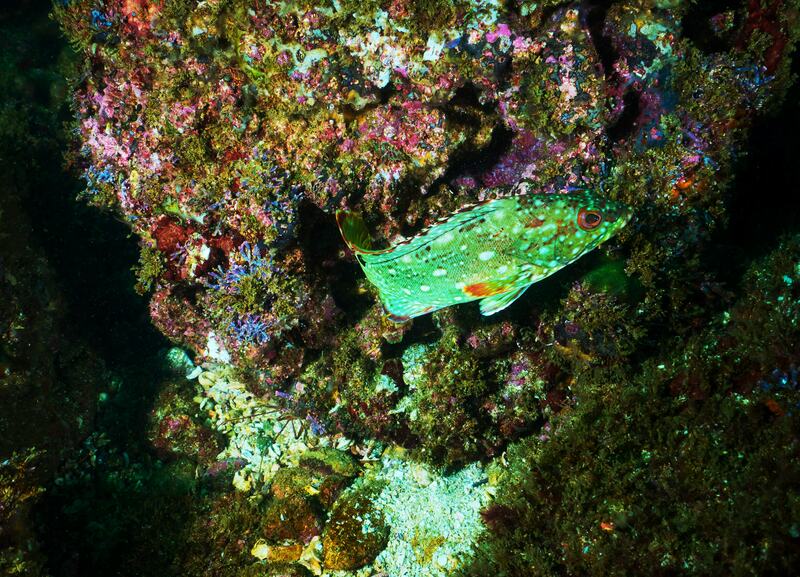 Look back down at the very coral reefs you explored here as you take off to fly home.